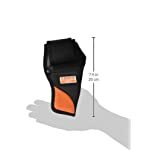 Amazon.es Price: 16,93€ (as of 28/03/2019 22:24 PST- Details) & FREE Shipping. 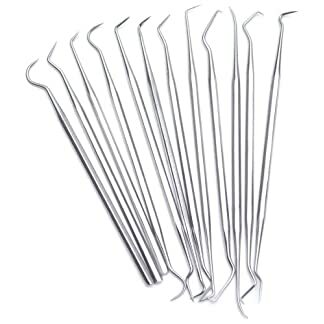 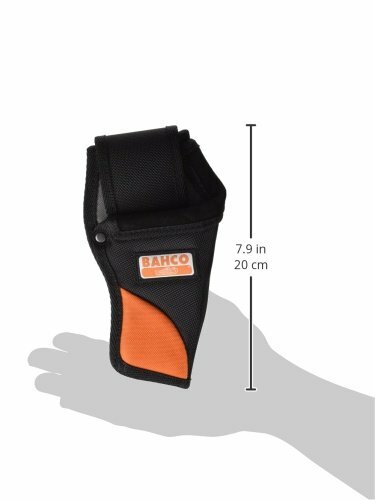 Vaina para cuchillo universal reforzado con remaches. 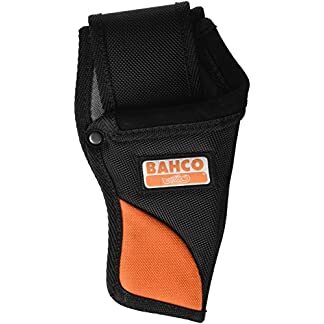 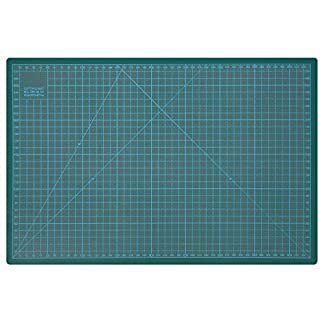 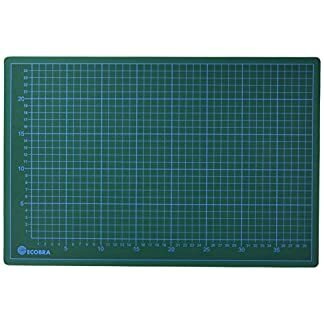 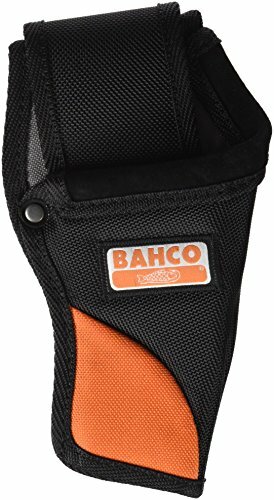 Estás viendo: Bahco 4750-KNHO-1 – Funda Para Cutter 250X110X45 Amazon.es Price: 16,93€ (as of 28/03/2019 22:24 PST- Details) & FREE Shipping.